Last month, it was reported that the Toyota-badged Vitara Brezza will be launched in 2020 or later. A new announcement by the Japanese duo suggests that Toyota will skip the current generation model for its rebadged version. Introduced in February 2016, the Maruti Vitara Brezza is now over three years old and is about to get its mid-cycle refresh soon. IAB's rendering of the facelifted Maruti Vitara Brezza pictured. 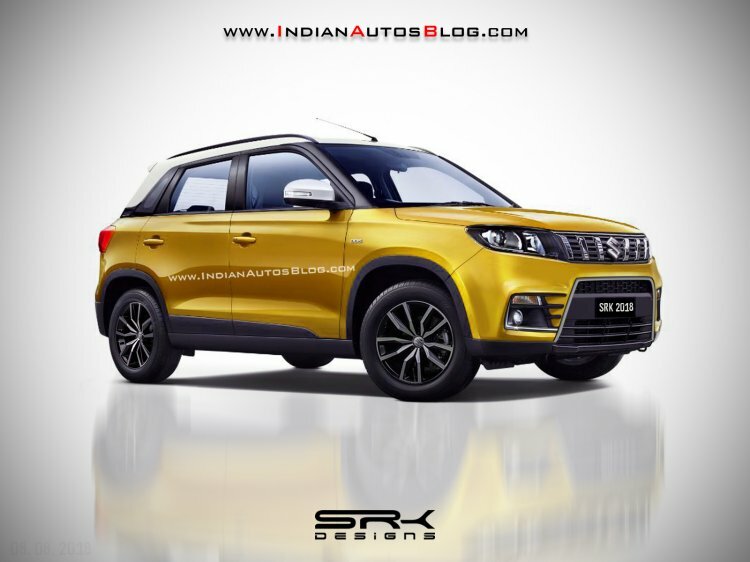 In March 2018, it was announced that Suzuki will supply the Vitara Brezza to Toyota for sale by Toyota Kirloskar Motor, the latter’s Indian subsidiary. 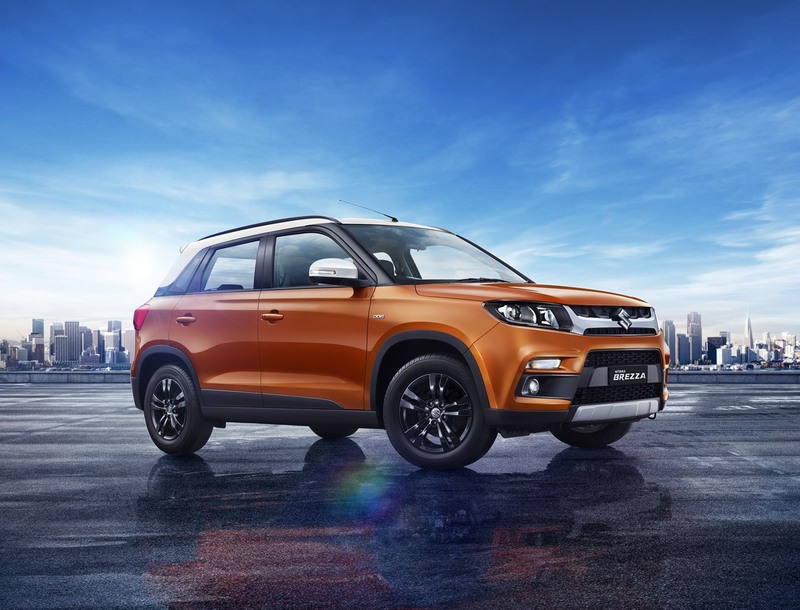 Earlier this week, the Japanese automakers said in a joint announcement that production of the Vitara Brezza at Toyota Kirloskar Motor will commence in 2022. Introduced in February 2016, the Maruti Vitara Brezza is now over three years old and is due for its mid-cycle refresh. In 2022, it should welcome a full model change and move to the second generation. Toyota has decided to wait until then probably as it wishes to have more customization. Initially, reports had said that Toyota will likely just change just the bumpers, grille and lights of the Vitara Brezza for its version. However, now it seems like the company is seeking a much higher level of differentiation. Maybe it intends to use just the core elements of the SUV such as the platform, engine and transmission among others while having a completely unique design. Maybe a relationship similar to the VW T-Cross and Seat Arona is what the companies have in mind. Note that the companies have not given specifics on the product plan. In addition to the Vitara Brezza, Toyota will borrow the Baleno, Ertiga and Ciaz from Suzuki. In addition to the Vitara Brezza, Toyota will borrow the Baleno, Ertiga and Ciaz from Suzuki. The rebadged and/or re-engineered version of these models will be sold in African markets as well.